Watch this: our guide to 2016's ultimate Christmas Gifts! All Mariah Carey wanted for Christmas is you, but all we want for Christmas is tech! Santa's making a list and teching it twice. It's the most wonderful time of the year! And to make sure your loved ones are happy on Christmas Day we've collected the best tech from 2016. From the Google Pixel to the DJI Mavic, Duncan and Spencer have been busy little elves this year picking the ultimate tech gifts. Luckily for you we've done more than one video! It's literally like Christmas came early. Whereas the previous vid contained the ultimate tech from 2016, this one has more 'lifestyle' gifts, from the best electric toothbush, to Nest's Outdoor camera. Don't say we don't spoil you! If you liked this (and, even if you didn't) make sure you check out the rest of T3's Christmas content. 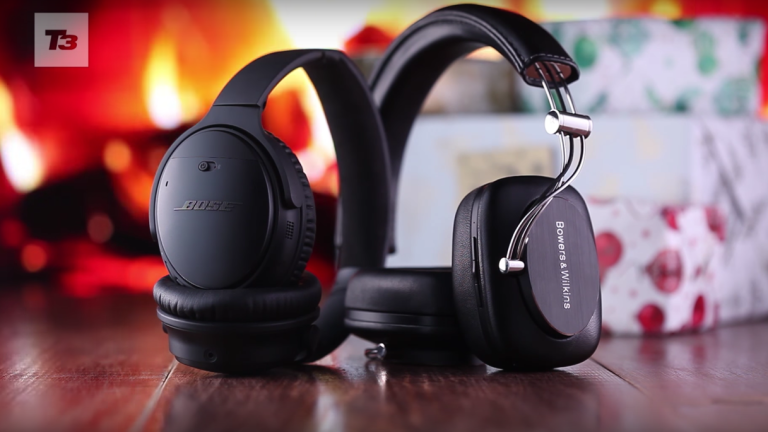 We're going to Tech the Halls with Bowers & Wilkins.